You’ll be the most stylish man about town if you win this raffle item! The winner of this basket will walk away with a multi-function Axiom watch and classic Coach belt. Get ready for all your friends to start asking for style tips. 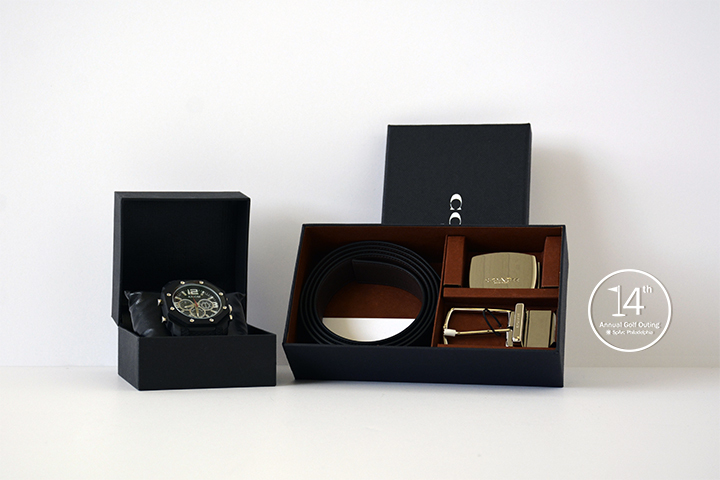 Basket includes: Axiom men’s watch and a men’s Coach belt.